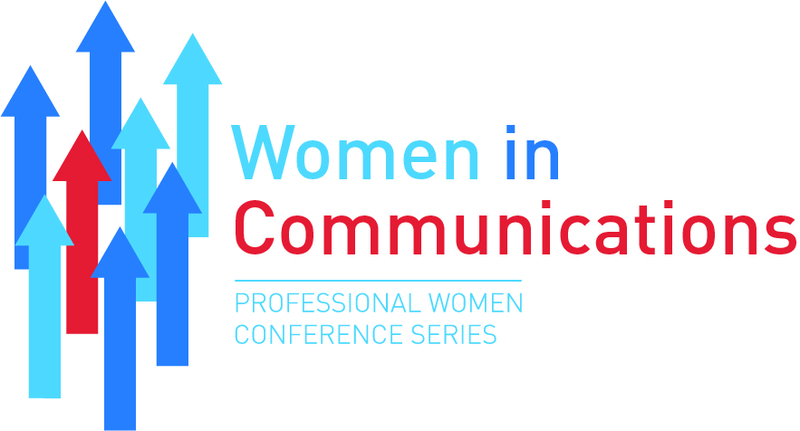 The annual Women in Communications conference is a key event for all those interested in seeing leadership opportunities for women in communications enhanced, offering practical advice and coaching on how to further develop your career in times of change. The conference will take place at ETC Venues, One Drummond Gate, Central London. Find out more here. The Professional Women conference series brings together women from diverse sectors to identify the unique leadership challenges and opportunities facing female leaders in their sector today.